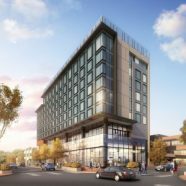 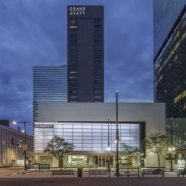 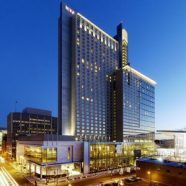 The Grand Hyatt Denver Hotel celebrated its 25th anniversary with a stunning $30 million renovation of its downtown building, helping the hotel maintain a competitive edge in the Denver hotel market and welcome the next quarter-century-plus of Hyatt brand hospitality. 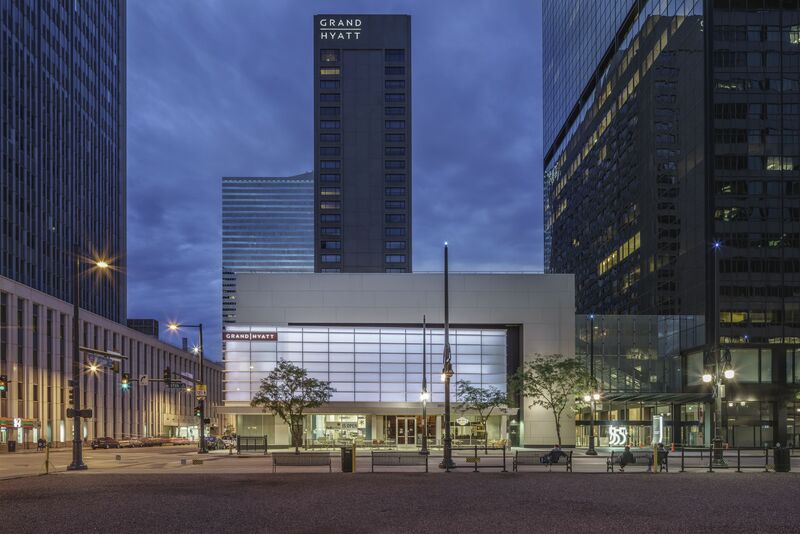 Completed in multiple phases, the renovations reimagined the lobby, 504 guest rooms, 45,000 sf of conference and meeting spaces, and amenity spaces as a warm, elegant retreat—a distinctly Denver aesthetic. 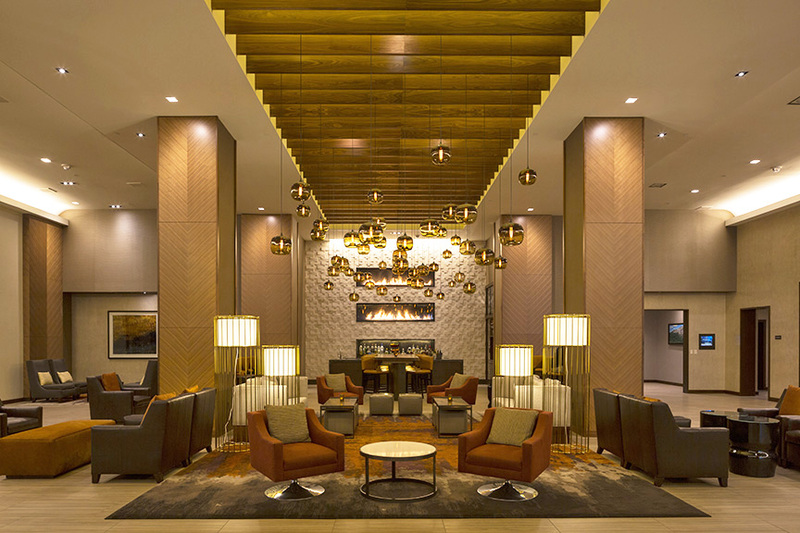 The bold new lobby focuses on a wall of narrow, linear fireplaces stacked on top of one another and set in chiseled stone, rising to a 29-foot ceiling. 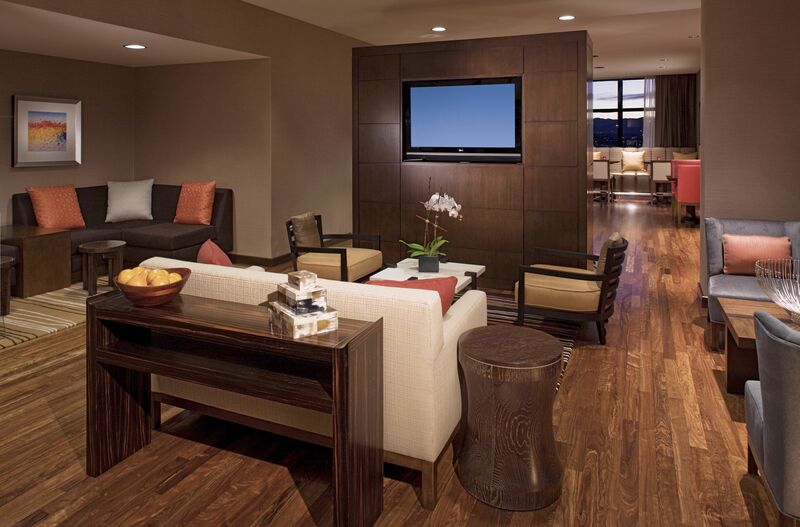 New communal tables and comfortable seating in the lobby and adjoining Fireside bar encourage informal interaction between friends or the mixologist preparing a signature cocktail. 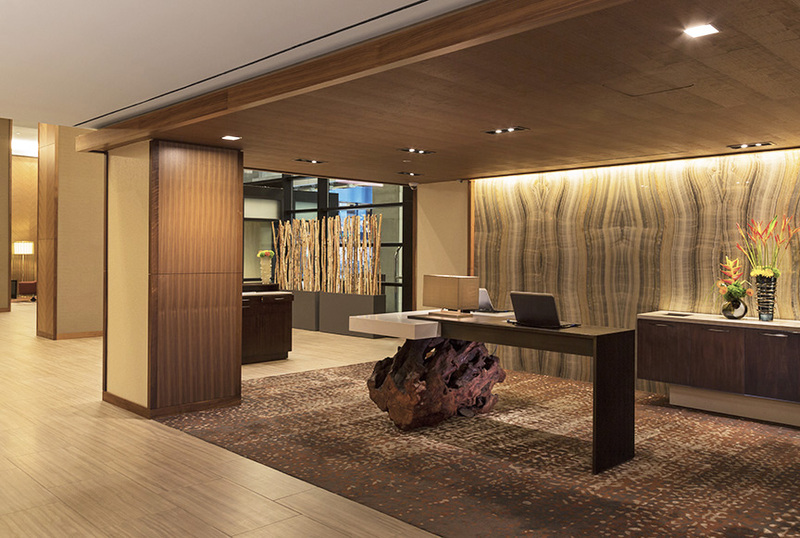 In the hotel’s conference and meeting space, new finishes add to the renovation’s Colorado, High Plains-inspired sunset-inspired palate. 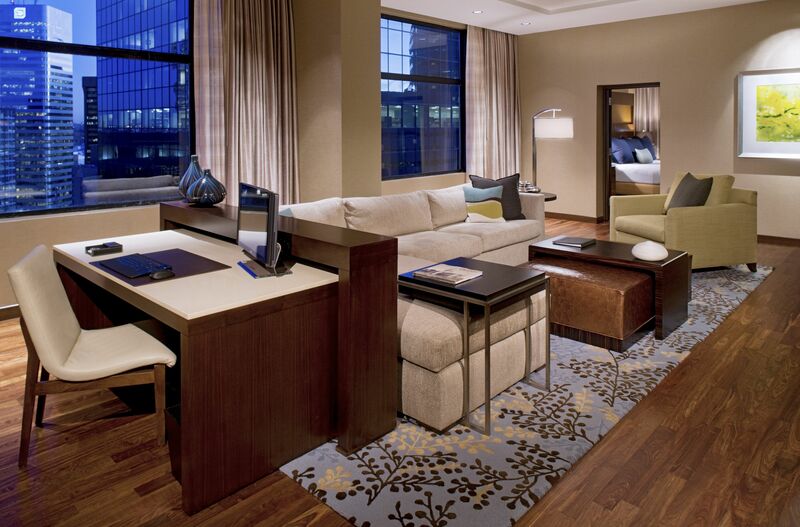 The updated lobby includes a new registration desk with complementary furniture and fixtures throughout. 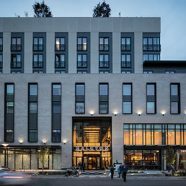 The three-meal Courier restaurant was designed to pay homage to a bustling newsroom, steaming with excitement to tell compelling stories and, here, to deliver a noteworthy dining experience. 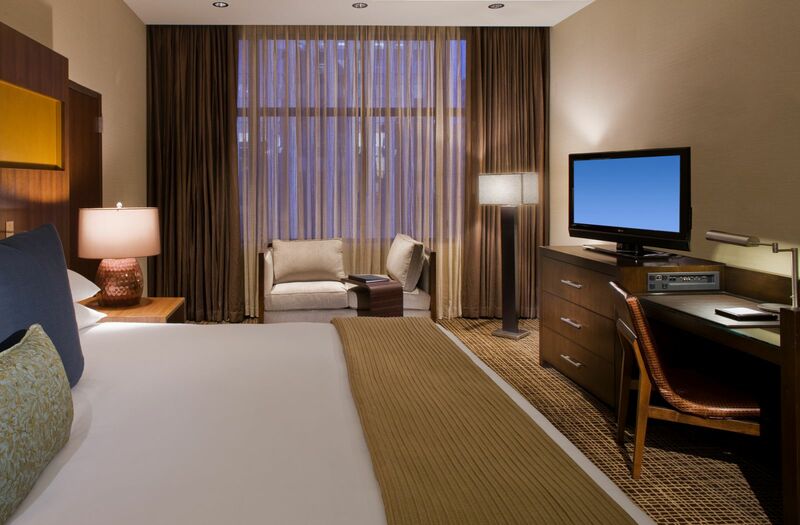 Guest room renovations elevate with luxury features and plush, Hyatt standards, including downtown Denver’s signature views of the picturesque Rocky Mountains. 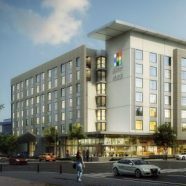 CannonDesign, formerly gkkworks, served as design architect and architect of record, in association with Looney Associates.